- Finish: Satin Chrome (US26D). - Handing: Left Hand (LH). 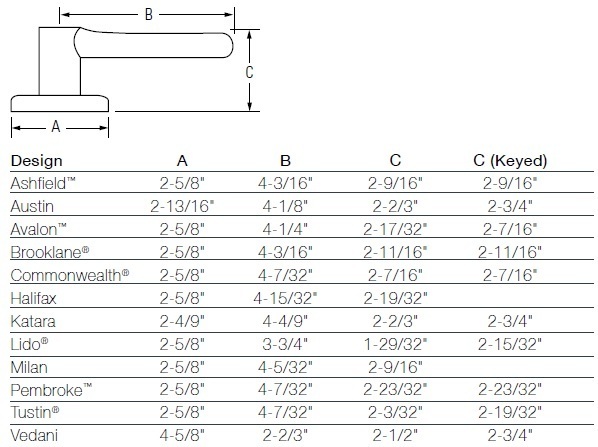 - Delivery: Certain Kwikset Lido Lever Products have been discontinued by Kwikset. Order while supplies last. The Kwikset Lido is a Grade 2 lever that is part of the Kwikset Collection. The Kwikset Signature Series line features concealed screws (with no exposed screws showing on rosette). Function: The Kwikset Lido Lever is available in Keyed Entry Lever x Lever (405LL) function. Finish: The Kwikset Lido Lever comes in Satin Chrome (US26D) finish. 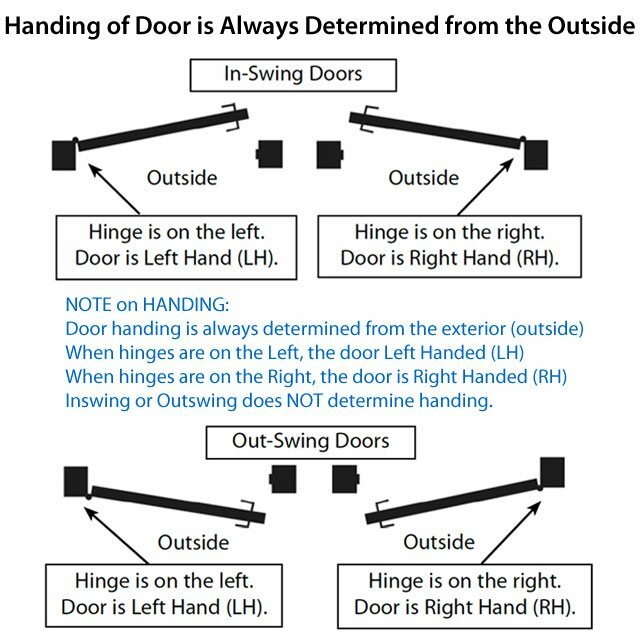 Handing: The Kwikset Lido Lever is non-handed (reversible) except for the dummy function; Left Hand (LH) or Right Hand (RH). Click here for Handing Diagram. Discontinued: Certain Lido Lever Products have been discontinued by Kwikset and we will not accept Returns on any discontinued items. Orders will be filled while supplies last but no order is guaranteed. - Keyed Entry (Entrance): Unlocked by key from outside when outer lever is locked by turn-button in inside lever; Inside lever always unlocked.